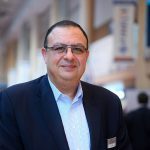 Trends that will shape the growing demand for fibre across the Middle East and Africa are the focus for CommScope during GITEX 2017. 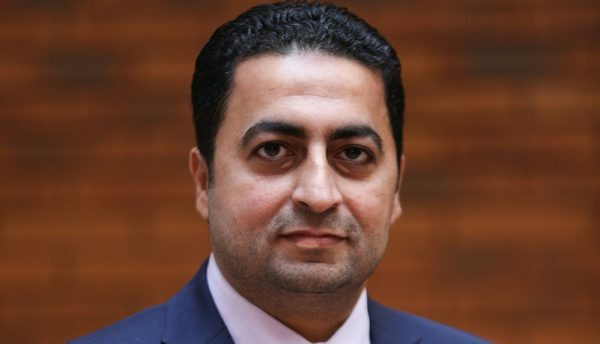 “Given the focus on a post-oil era, it’s no surprise the region is in the early stages of the greatest transformation of networking yet,” said Ehab Kanary, vice president of Enterprise, Middle East and Africa, CommScope. Below are four key trends shaping the region’s growing need for fibre, based on insights from customers and partners. As the region embraces economic diversity, governments are investing in non-oil industries to diversify their sources of income . Egypt, Bahrain and the United Arab Emirates (UAE) are taking steps to position themselves as financial technology hubs, while the Dubai government is focusing on increasing productivity across healthcare and construction . The airline industry is experiencing growth – the region is set to be the fastest growing in the world with places like Saudi Arabia, Kuwait, Oman and Bahrain experiencing increased airline traffic . The UAE has its own space program; it plans to expand satellite efforts and launch the first Mars probe in the Arab World . A recent report by HSBC Private Bank suggests that the Middle East is home to the highest proportion of millennial entrepreneurs in the world – 63% of the business owners they screened in the Middle East were age 35 or under. Mobile phone use is almost at 100 % among millennials in the region. Network latency is even more critical in today’s information age, where delay is often measured in milliseconds rather than days. The UAE is well placed to lead the worldwide autonomous revolution given Dubai’s smart city goals combined with a young and tech-savvy population. The value of the region’s augmented reality and virtual reality market is expected to be $6 billion by 2020, according to GITEX. According to a Google report, watch time on YouTube is growing by 60% year-on-year in this region while 69% of consumer internet traffic will be video, according to Cisco. A total of 93% of the region’s 193 million monthly Facebook users access the software from mobile phones while 62% of young Arabs – those aged 18-24 – use WhatsApp on a daily basis . As the world embarks on a potential fourth Industrial Revolution, it is the 30 billion to 50 billion connected devices that will spur the unprecedented growth in bandwidth. The next few years are critical to building the networks that will meet the demand. 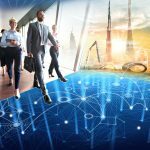 In anticipation of this need, CommScope, a leader in communications network infrastructure solutions, is preparing the Middle East and Africa for decades of increased bandwidth. “The Middle East is encouraging investment in high capacity networks as leaders see fibre as the infrastructure of the 21st century. High speed fibre broadband and cellular connectivity supports economic growth and an improved quality of life for everyone, as users expect fast and reliable connectivity anywhere, anytime from their devices,” said Femi Oshiga, vice president of service providers, CommScope Middle East and Africa.